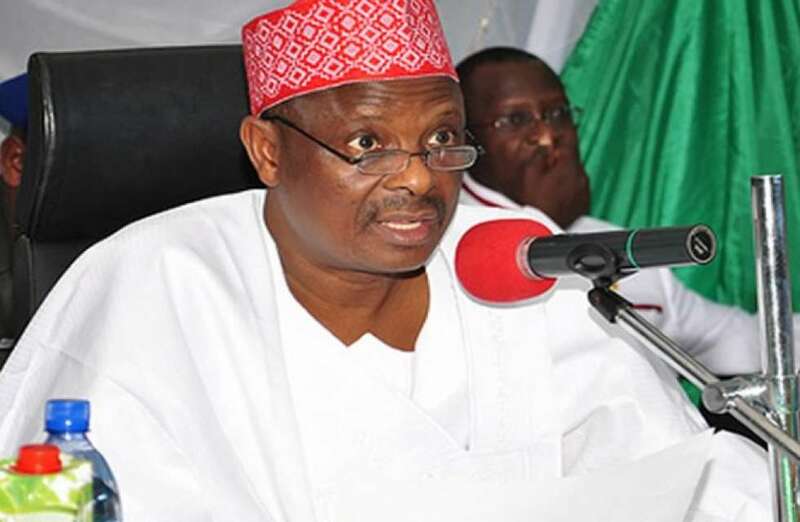 A former governor of Kano State, Senator Rabiu Musa Kwankwaso, has reportedly asked his supporters in the state to dump the All Progressives Congress (APC) for the opposition Peoples Democratic Party (PDP). According to his nephew, Musa Iliyasu Kwankwaso, who is also the Commissioner for Special Duties in Kano State, the former governor had asked his supporters to join the PDP ahead of the forthcoming local council election in the state. He was reacting to the report that pressure was being mounted on Kwankwaso to decamp to the former ruling party. He told newsmen in Kano yesterday that, “Already, he has given the go-ahead to his supporters to join the PDP in Kano State so that they can contest in the forthcoming local government election in the state. But what I can assure him is that the APC will win all the 44 local governments because of the growing supporters’ base of Governor Ganduje. “It was because of Kwankwaso that the chairman of the PDP was thrown out of office because they wanted to hand over the party structures to him ahead of his defection,” he also claimed. “They want to use red caps to cause confusion during President Muhammadu Buhari’s visit next month. We will not allow that because Kano people are for Buhari all the time,” he said. “We should think positive; it depends on how you put it. We are happy now in the APC, we are comfortable with our leaders in Abuja and they have not done anything wrong,” he said then.